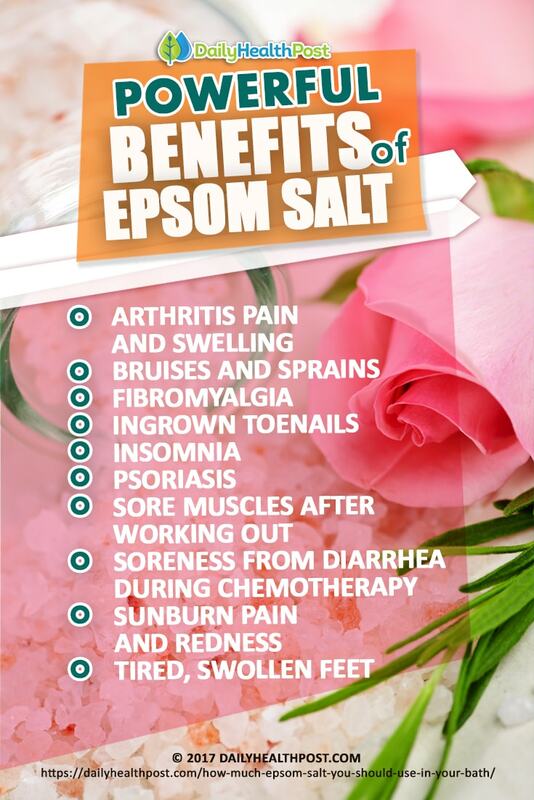 Epsom salt may look like salt, but it’s actually magnesium sulfate, a mineral compound (1). 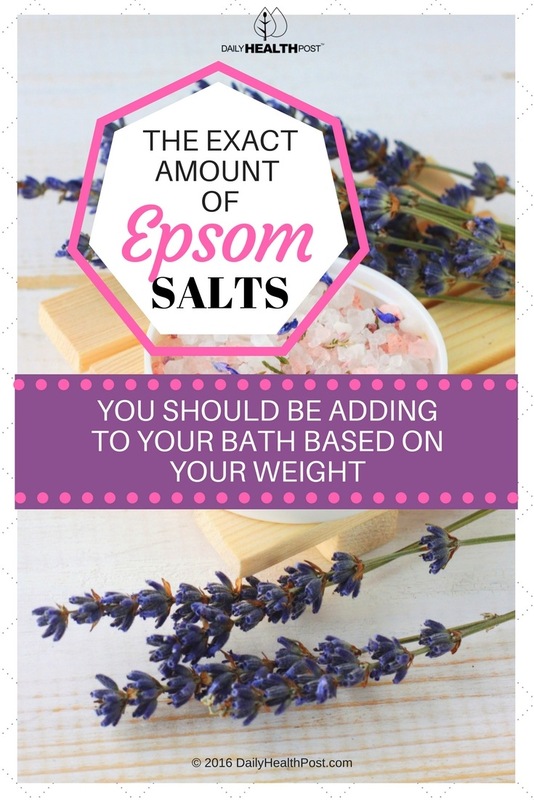 Epsom salt can be used to fertilize your garden and nourish your skin. It’s also commonly added to baths to help create a feeling of relaxation and promote muscle recovery. 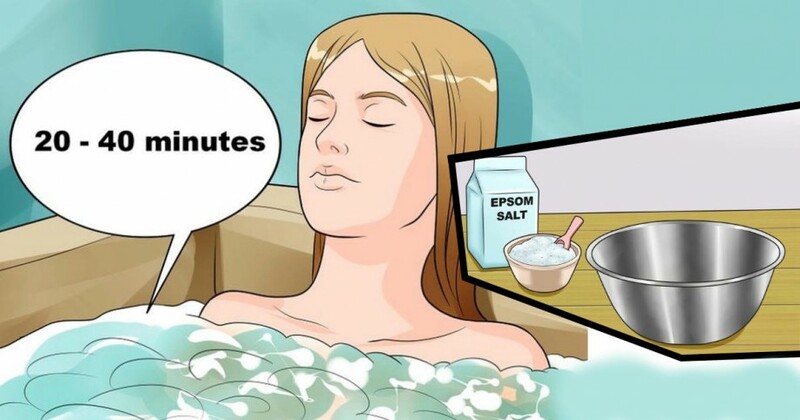 Readily available at almost any pharmacy and inexpensive to buy, Epsom Salt is a home remedy ingredient you should always have on hand. Here’s why. This mineral is a cofactor to over 300 enzymes in the body. Among other things, it contributes to energy production, reduces inflammation and helps regulate your levels of calcium, copper, zinc, potassium, vitamin D, and other key nutrients in the body. It’s known to play a role in the treatment of asthma, depression, diabetes, fibromyalgia, hearing loss, arrhythmia, heart failure, high blood pressure, migraines, osteoporosis, eclampsia, PMS and colorectal cancer (2,3).